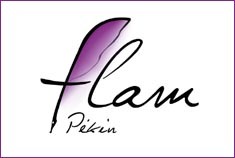 The FLAM Pekin Association created in 2001 addresses the needs of French people living in Beijing by offering activities and French lessons for children in order to teach French as mother tongue. The Flam program was initially founded by people from the French Council and French Senators to promote French culture and language for children studying in other schools. 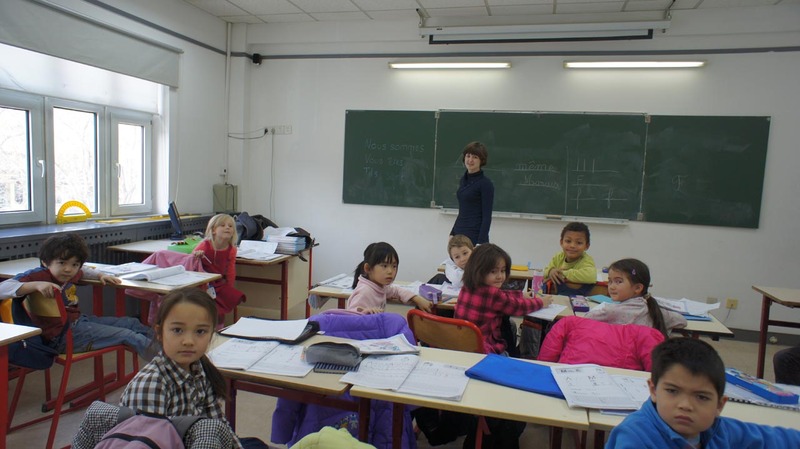 Classes at Flam cover 6 different levels for French speaking children in Beijing. The age range is from 4 to 15 years and the minimum requirement is to have a high level of the French language. Children do not need to be native speakers at all but should be bilingual or be able to speak fluent. 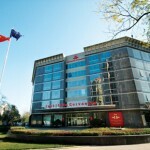 French school classes take place every Saturday from 10 am to 12 am at the Lycée Français International de Pékin located in the area of Sanlitun. During the summer months, the Flam Association offers holiday camps in France for children from 9 to 15 years old. The camps last two weeks and offers French lessons together with outdoor activities and sports. Located 5 hours away from Paris in one of the most beautiful regions of the country, children will enjoy their holidays and will get closer with their culture, speaking French every day and having fun. The association offers some workshops like Rhyming theatre with a short performance and a photo-reporter group writing a newspaper and a magazine in French. The rhyming theatre introduce children from ages 4 to 8 into the French poetry world with writing and songs and the reporter workshop for children up to 8 years old, helps children to develop their vocabulary in French. Another activity at Flam is Knitting Art for children older than 8 years. This workshop helps children with descriptions in French and their creativity. For older children up to 10 years old, Flam also offers a Theatre and text group focused on Primary and Middle School level. Main tasks are acting, memorize and get to know works of French authors. 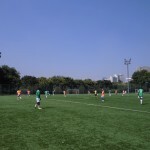 It takes place every Saturday from 1:30pm-5pm south-east of Chaoyang Park.